My name is Mike Hopper, and I created OhioFest.org. I have lived in Ohio my whole life (over 40 years) and I enjoy visiting festivals. I enjoy every aspect of the festivals including but not limited to, people watching, food, beer, theme, atmosphere, and so on. Festivals are so much fun and some of them are free to enter! Here's my definition: A joyous celebration of something people love and gather together to experience and share. It's a very basic definition but this is how I see festivals. Ohiofest.org was formed after searching the web for a website that listed upcoming festifals in Ohio. I was disappointed with the websites I found, being out of date, unorganized and poorly designed. I decided to make my own website that filled this gap back in 2009, BAM! OhioFest.org is born. 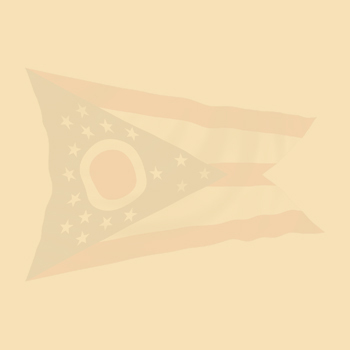 I want OhioFest.org to not only deliver the upcoming festivals and my ratings but to also assist Festival Coordinators in finding entertainers and vendors for their festivals. I wish OhioFest.org could be my full-time job but unfortunately it doesn't pay the bills, it is however, a favorite hobby of mine. I hope by visiting OhioFest.org you find all of the information you're looking for. If you have a suggestion for OhioFest.org please submit it below. Thank you for visiting OhioFest.org.